Solid perfumes have a more sensual feel than the average spray—they're buttery soft, linger on your skin for hours, and practically massage your pulse points with scent. Plus, you can bring them in your carry-on during your next jaunt or leave them in your bag without weighing yourself down. What I'm saying is, they rule. As such, we decided to collect a few of our favorites for your scrolling pleasure. Each one is fragrant, beautiful, and without a doubt your next important purchase. Below, find seven options chosen by yours truly. This handmade botanical perfume is infused with pure jasmine oils, safflower oil, raw beeswax, and 100% plant-derived vitamin E to create a truly seductive scent. Fun fact: It takes 8000 handpicked blossoms to make just one tiny milliliter of Jasmine oil. So, yes, it's potent. 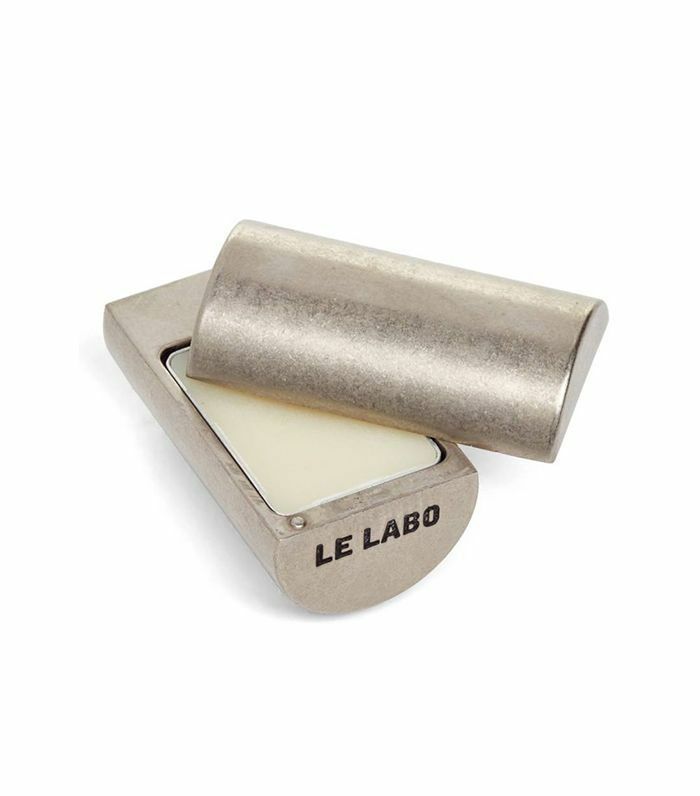 I don't exactly keep my love for Le Labo's Santal fragrance a secret—I'd go so far as to say it's my absolute favorite thing I've ever smelled. 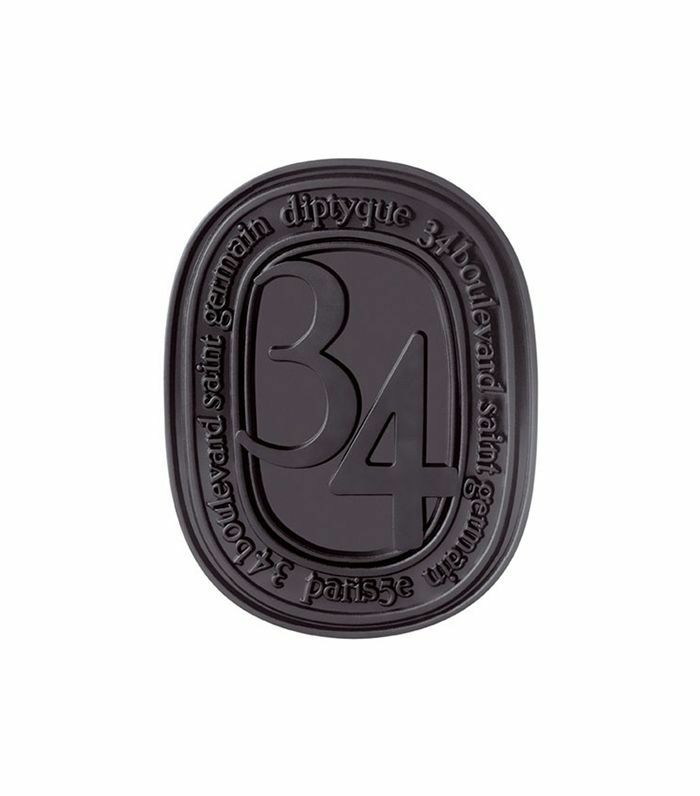 The alcohol-free, solid perfume version is blended with sweet almond oil, coconut oil, and soybean oil for a hydrating, smooth consistency that glides right onto your skin and sinks in. Just apply the cedarwood, leather, and sandalwood potion to your pulse points. 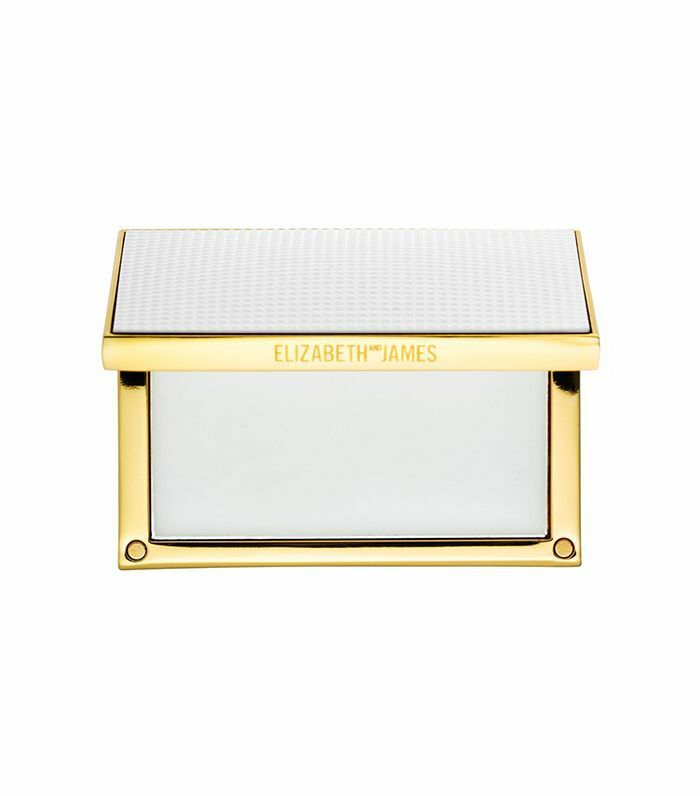 Encased in perhaps the chicest-looking compact to date (with a mirror to boot), this variety is a great travel option if you're a fan of peony, muguet, and vanilla, but not a fan of checking your luggage. 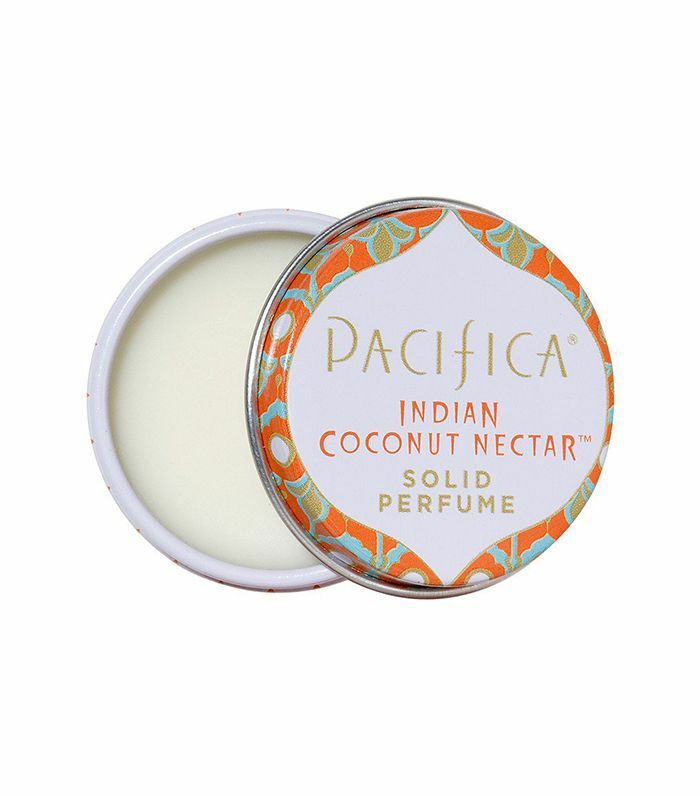 Pacifica's coconut nectar solid perfume is "inspired by travels to faraway destinations." We can certainly get behind that. The scent is warm, sultry, and 100% vegan and cruelty-free. 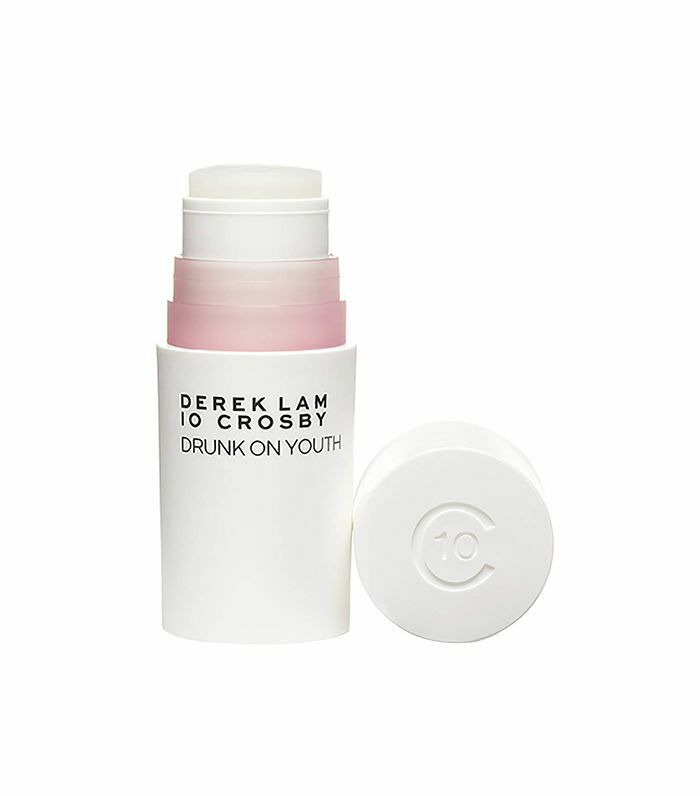 Portable and practical, Derek Lam's take on solid fragrance (in a twist-up stick) lasts for up to six hours. And, with a scent called Drunk on Youth, you're going to need the stamina. You'll fall for this mix of black current, fig, and patchouli in an instant, but you'll be able to continue applying it all day long. 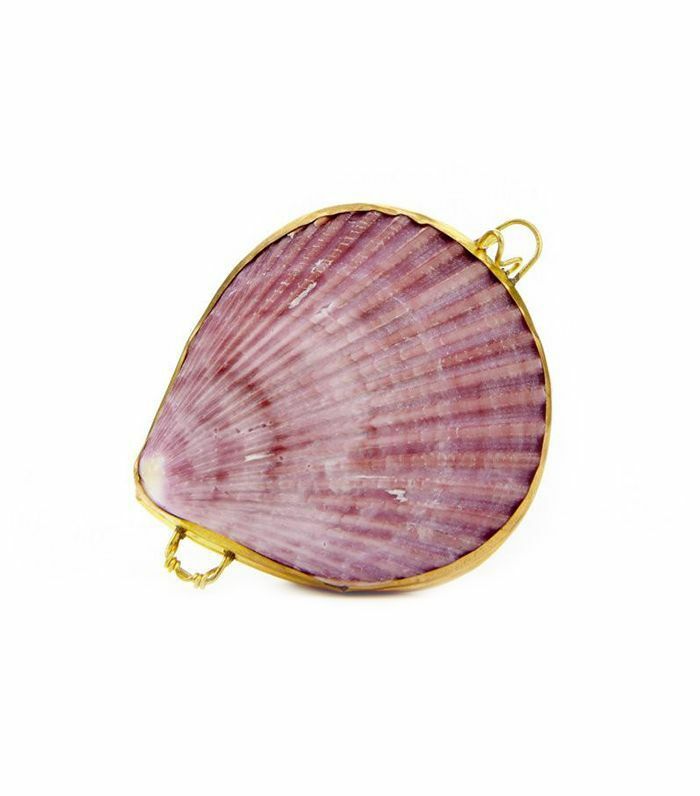 Made specifically for fragrance touch-ups, this woody solid scent is small enough to take everywhere you go. Yes, this one is pricey. But it's so, so good. 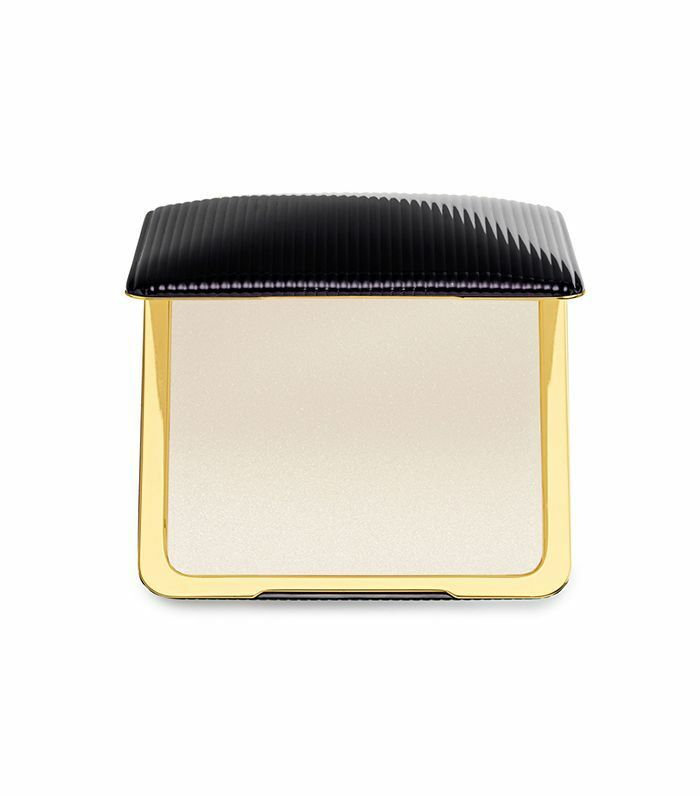 Save your money because you're going to love it—think orchids, spice, and a ribbed, glossy black compact made to make you feel instantly glamorous. Next up: Ashley and Mary-Kate Olsen talk inclusivity, fragrance, and their signature hair.